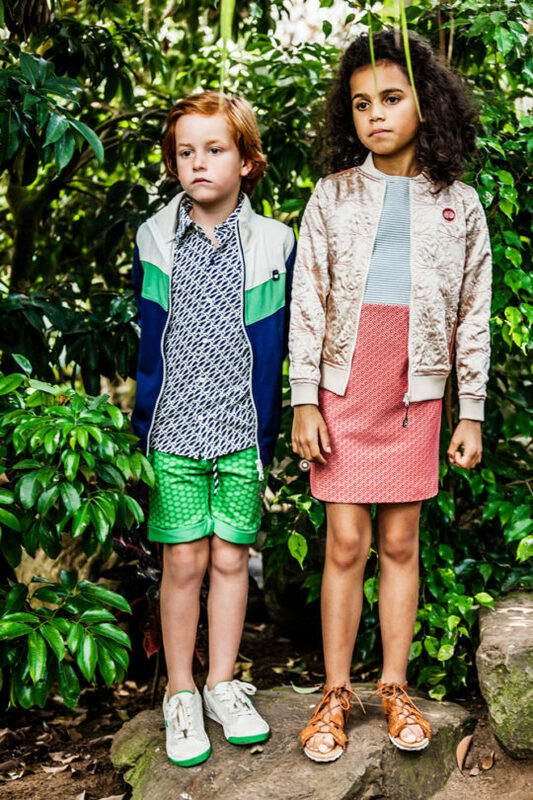 Get ready to embrace your inner beast with Animals, the sartorial equivalent of Planet Earth. 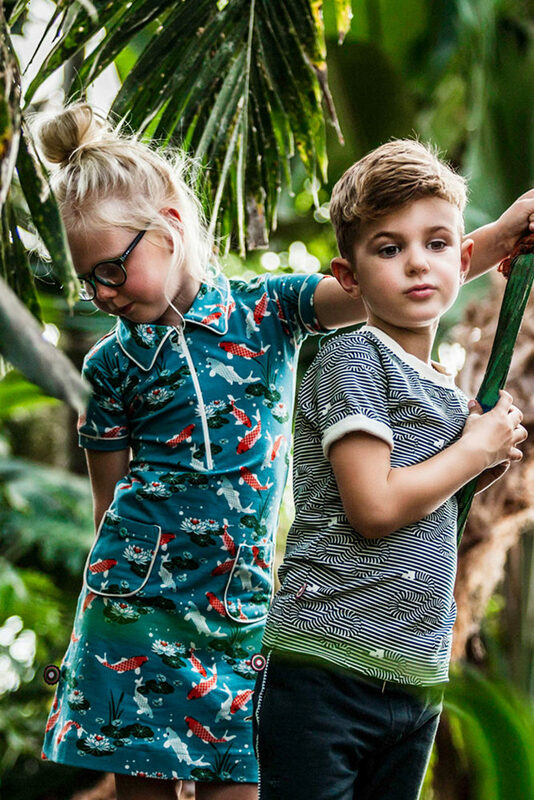 Each piece in the new SS18 collection from 4funkyflavours draws its inspiration from one of four categories: Reptiles and Amphibians, Fish, Birds, and Mammals. 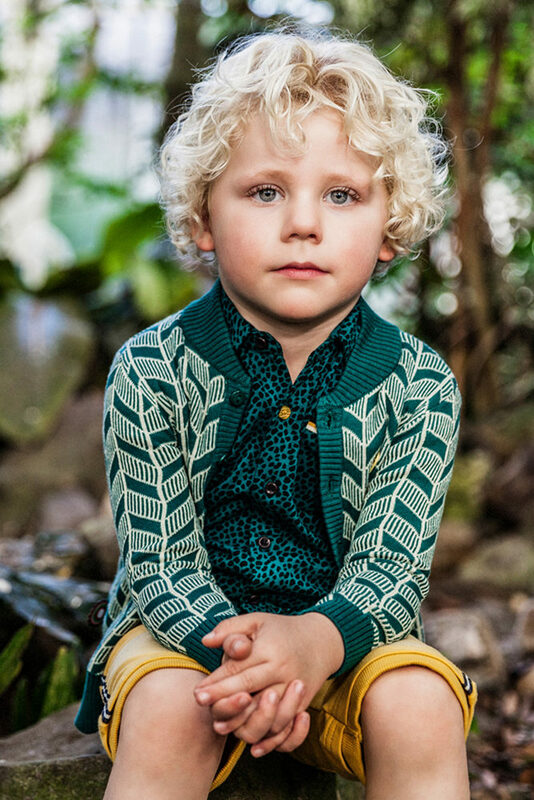 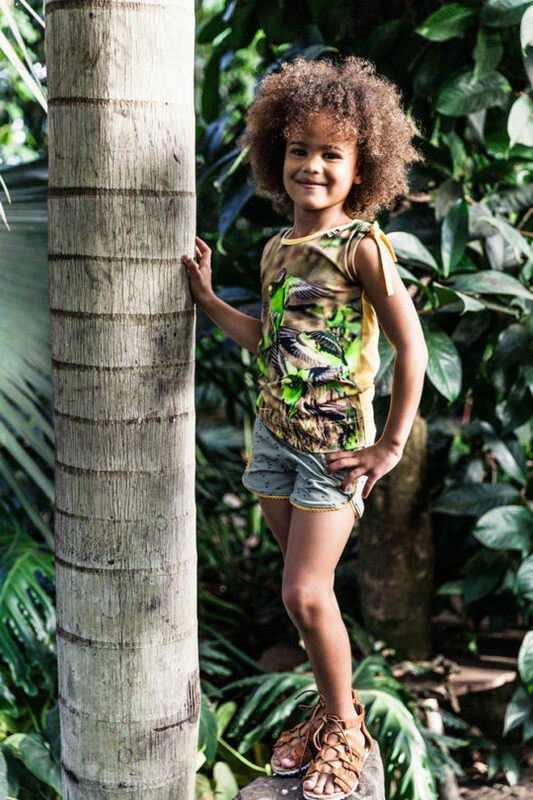 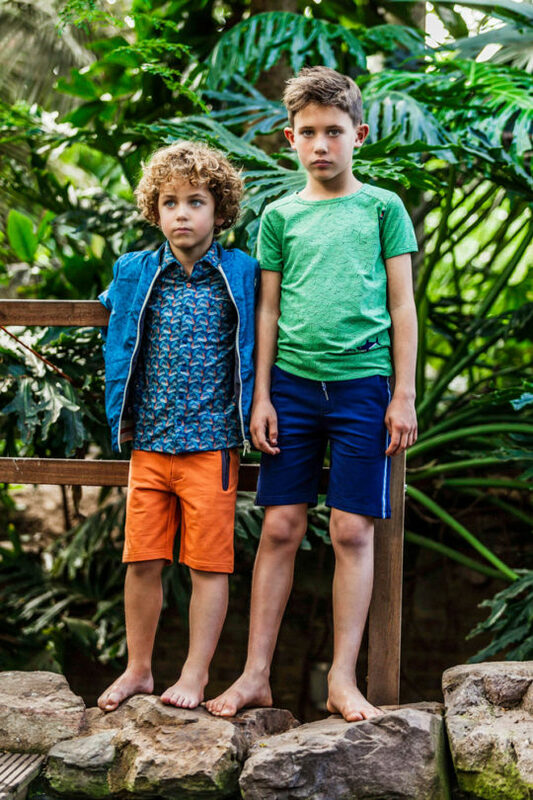 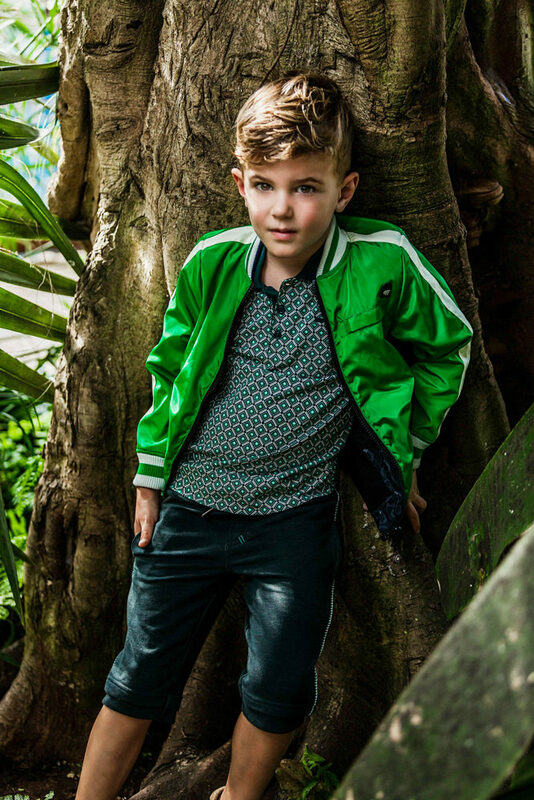 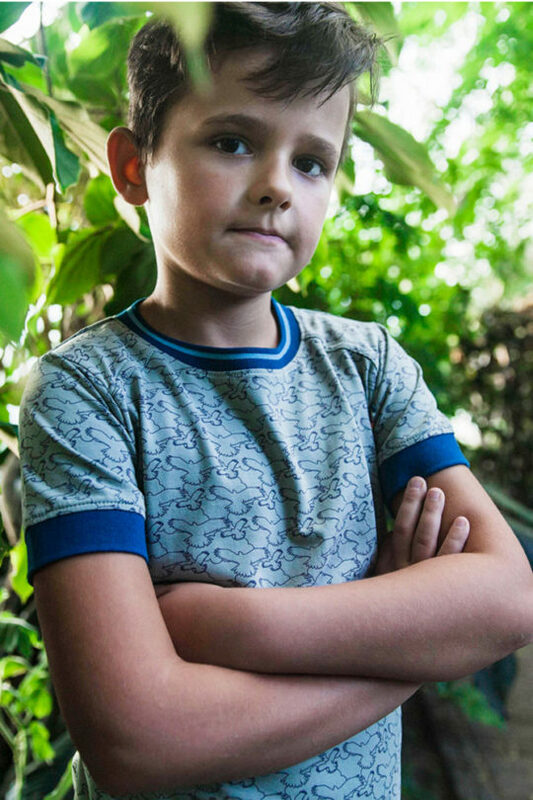 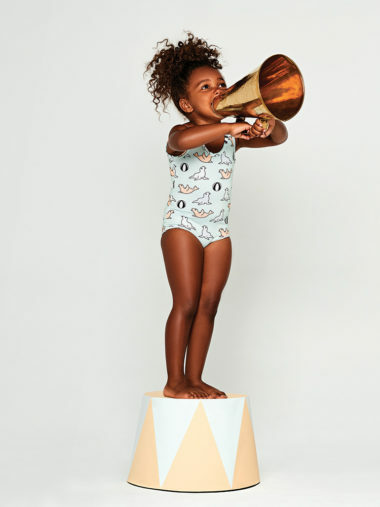 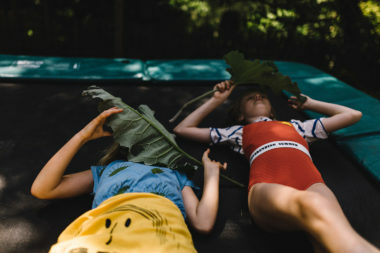 Unique prints that evoke the mathematical beauty found everywhere in nature, bright colours, and animal prints appeal to every kid’s inner naturalist. 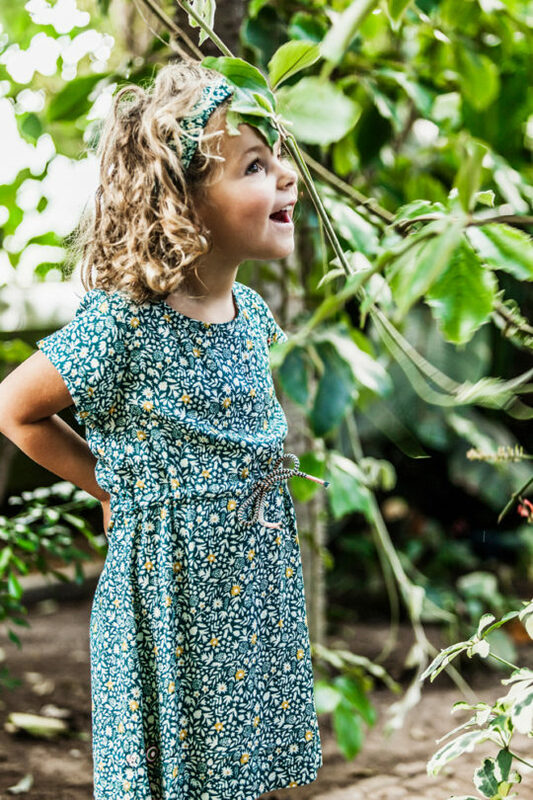 We love the little details—piping, coordinating belts, pointed collars, and sweet appliqúe. 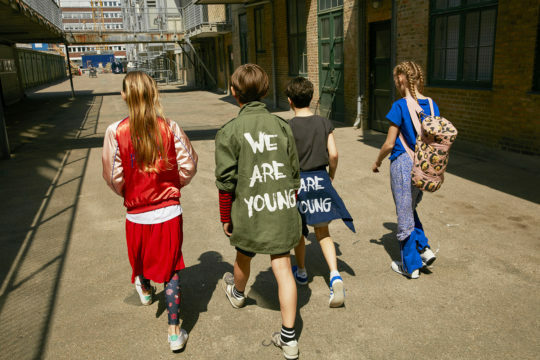 The funky 70’s bombers and delicate knits are among our favourites.